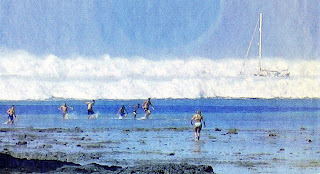 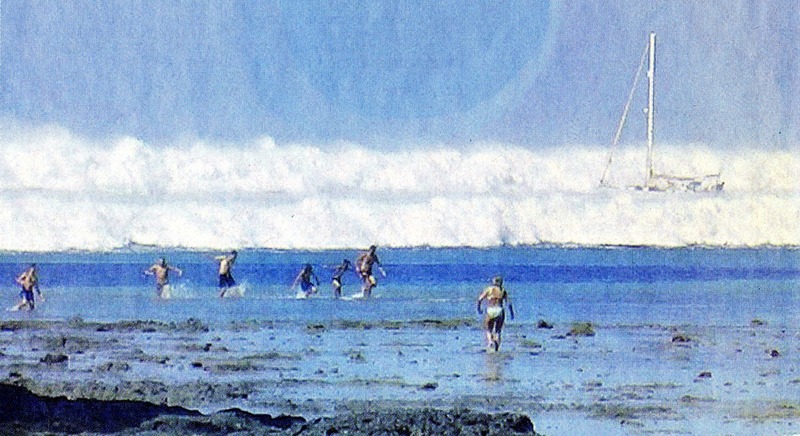 This is a photo of Tsunami by Off Sumatra Earthquake,Dec.2006. 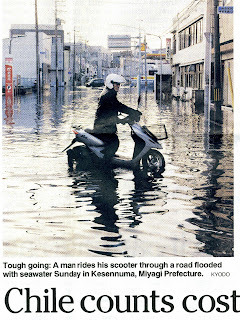 (Yomiuri) There are people who was escaping in desperation and one lady was going to the wave. 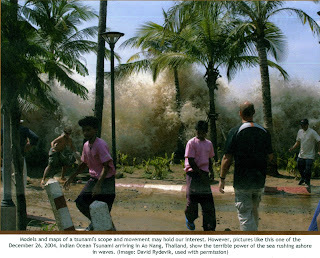 220,000 people were killed by these tsunami in Asia, so it is difficult to think these people in this photo escaped safely. 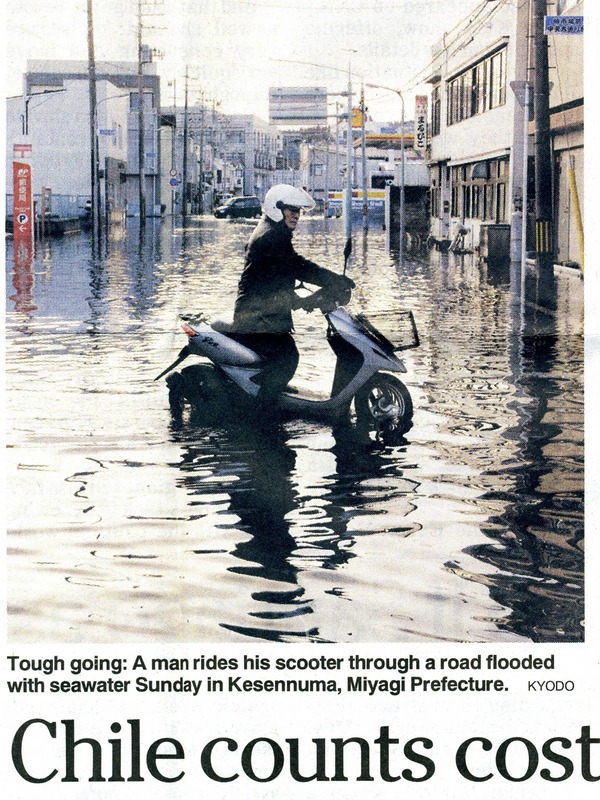 When I looked this Photo I was astonished very much, "what a dreadful photo it is! " But now I ashamed those compare with many pictures of this time. 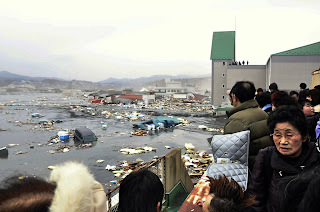 A scean of Kesennuma this time. 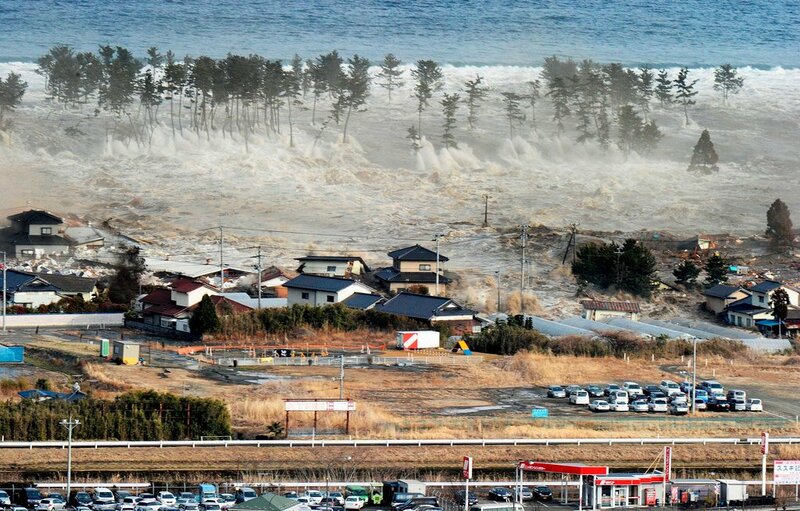 (from New York Times) Formar one cannot compare with this.